Alcohol is one of the most abused drugs, acting as a central nervous system depressant, and is today widely abused by many. When consumed regularly and in larger quantity, the body builds tolerance to the alcohol, affecting the brain and motor functions. Such dependence means that the withdrawal symptoms (mild or life threatening) will appear when the alcohol consumption stops. For those with chronic, long-term alcoholism, there is a technique used in which alcohol doses are decreased over a period of time. A medical practitioner normally supervises this through an elaborate tapering schedule that he/she sets up. The point here is to remove the alcohol from the system gradually and avoid major cravings. It also may minimize some of other harsh symptoms experienced during the detox protocol. These drugs are very effective in the management of withdrawal symptoms, and help to reduce the individual’s urge to drink again. 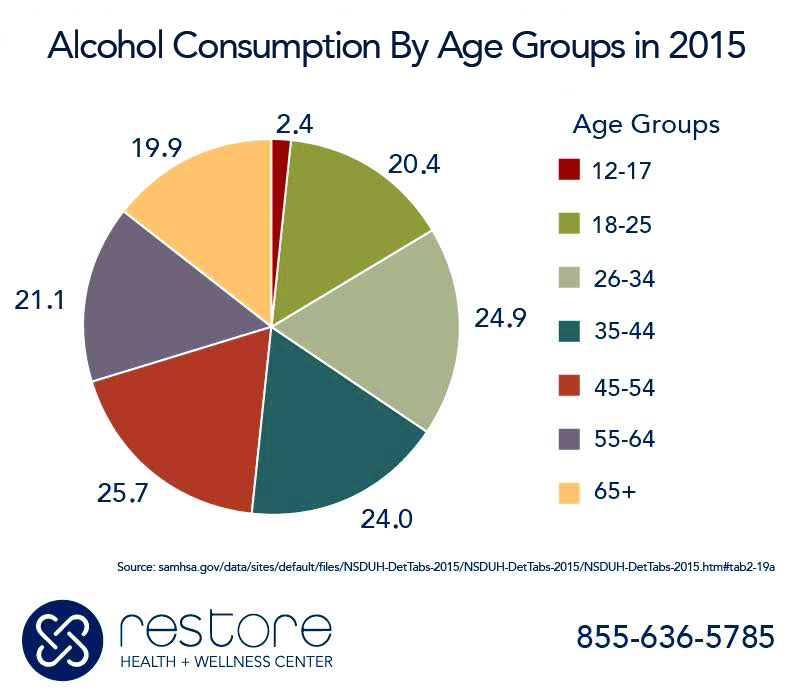 Sometimes Naltrexone is used, which acts as a blocker of the opioid receptors in the brain, reducing the cravings and the pleasure that come as a result of drinking alcohol. Topiramate is a medication used during detox, which interferes with the way alcohol acts on the reward receptors of the brain, essentially blocking any feelings of pleasure and cravings. This is the first phase of alcohol detox, in which individuals experience tremors, seizures and some autonomic nervous system hyperactivity, mainly setting in around 48 hours after the last drink. Delirium Tremens (DTs) can occur in some patients around 72 hours. This withdrawal symptom is serious and can cause the person to experience visual and auditory hallucinations. Increased heart rate is also experienced in addition to gastrointestinal problems. This is the second phase of alcohol detoxification. It is characterized by mood swings, anxiety, depression and disrupted sleep patterns. Anxiety normally begins to subside about 3-6 weeks after the person stops drinking, and it is said that women may take longer to pass this phase compared to men. This is the final phase in the alcohol detox process, in which some elements of anxiety and dysphoria may be expected occasionally, but are not that prevalent. People in this phase may tend to be in a bad mood and sometimes feel irritable and agitated.